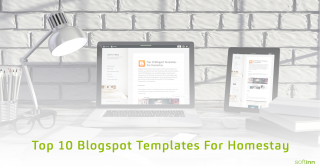 Blogspot by default has a few templates for their users to choose from. However, you would not want your homestay website to look the same as the rest of Blogspot users. A suitable template is important as it represents your homestay brand and overall theme. Selecting the right template will make your blog appear to be more professional and stand out from the rest of the blogs. 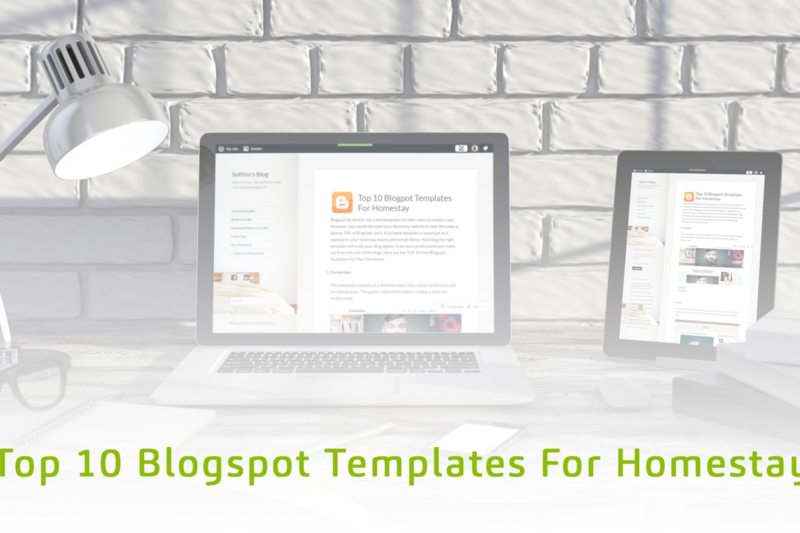 This templates consists of a slideshow post view, social media icons and thumbnail posts. The gallery style of this theme creates a clean yet modern look. If you are looking for a simple and clean theme, this is a go-to template. It also comprise of a Facebook footer widgets to promote your Facebook page. The advantage of this template is that it consist of a large image slider for you to showcase your beautiful homestay to online visitors. This template has a clean and simple design. It is also modern and user friendly template, enabling first time viewer to go through your blog easily. The vertical navigation bar instead of the usual horizontal bars makes it different from other blog websites. It has an image as a background which will be suitable to put your homestay image surroundings. This grunge style template has an image slider and properly categorized tables for social links and search box. This template have slideshow image and description. It has a simple and clean design and it is most suitable to attract travelers. This template have many animations of slideshow which has an interesting look. It features social profile on homepage and custom homepage look. This template has header navigation menu, auto read more and two columns layout. It is a simple template with neutral colours. This template is a clean template with less complexity. If you want to feature your homestay with simple but elegant look then this is perfect for you. You will definitely be able to make your blog look much more professional with one these templates. After all, it is free so what are you waiting for?